Fast track your revenue management skills! 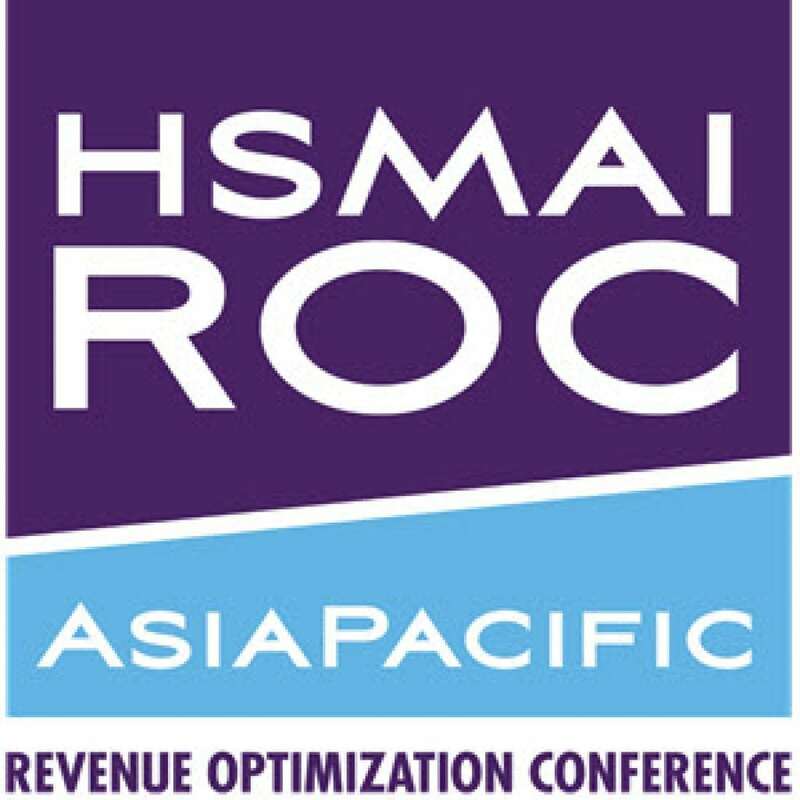 A unique program put together by the team of Hospitality Leaders which form HSMAI’s Revenue Advisory Board. We listened, now we are delivering! BLENDED LEARNING AT IT’S BEST! This fast paced two day workshop is a great opportunity for anyone who is looking to learn more about managing revenue in a hotel or any accommodation business. The course is for people who would like to move into a Revenue Management role, those with less than 3 years experience AND for those who need to manage a Revenue staff member or team. If you’re looking for a formal Certificate from a 90-year old global hotel association, the HSMAI Certificate of Revenue Management (Hospitality). delivers that at a fraction of the price of the only other globally recognised program (Cornell). * Complete all 10 online courses in order to receive a globally recognised “Certificate of Revenue Management” from HSMAI. You will receive 12 month’s access to the course. The 2-day Workshop will allow you time to talk to the 4 trainers in breaks and in the sessions. Its a great opportunity to ask the Experts for their tactics and strategies on any issues or topics you don’t understand. The 2-day Workshop is not long enough to cover all the topics of each of the 10 courses that make up the Certificate program. The workshop is intended to give you an overview, and importantly, some hands-on practice on some simulated revenue management activities. The workshop has been designed to mostly cover activities that are difficult to present in an online format. Day 1 of the workshop covers the first 3-4 topics fairly quickly. This is to allow more time to do some “practice” activities in the Forecasting, Strategy and Pricing sessions using a simulator in group activities. Depending on your own experience in these topics, you may like to study some of the online courses for topics 1-4 prior to the workshop. Revenue Management Terms – if you are completely new to Revenue Management, you will find it useful to study the commonly used terms in Course 1 – “Essential Components of Revenue Management” as well as our Glossary which you can find on the HSMAI Academy website.